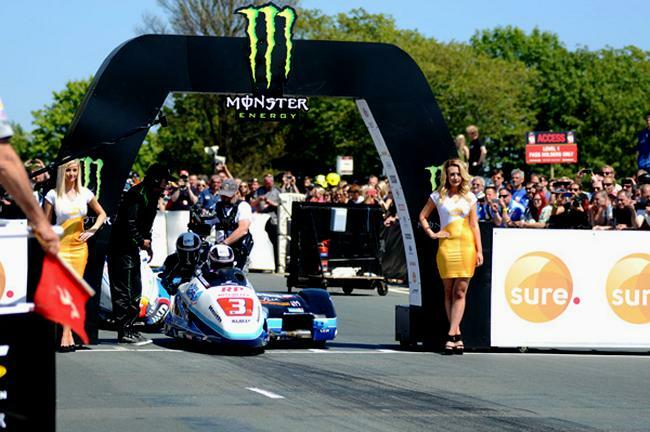 The schedule for the 2016 Isle of Man TT Races fuelled by Monster Energy features a new timetable that will see both solo and sidecar champions crowned on the final day of racing. The final race day, which falls on Friday 10th June 2016, will include the second Sure Sidecar Race before culminating with the traditional blue riband PokerStars Senior TT. As well as changes to the race schedule a number of alterations to the qualifying schedule have also been announced. The opening session on Saturday 28th May will feature solo and sidecar newcomer speed controlled sighting laps as well as an extended timed qualifying session for the Lightweight and Supersport machines. Sidecars will no longer feature in the opening session and will begin their qualifying programme on Monday 30th May with additional sessions during race week. The timings throughout qualifying have also been tweaked to ensure the maximum amount of track time is made available to the 1000cc solo machines and they will feature first on track during each evening qualifying session. 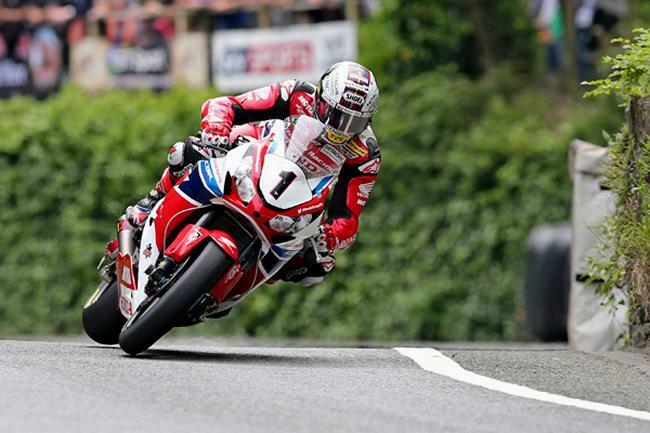 "The changes to the schedule for TT 2016 announced today are being implemented to improve the experience for the riders, the teams and the race fans all at the same time. We believe that crowning both the sidecar and solo champions on the final day of racing will be a fitting finale to the programme and reinforce our commitment to the sidecar class as an integral part of the programme." "Increasing the Lightweight Race from three laps to four is an obvious step and highlights the growing importance of this class in our race programme and will ensure the riders go head to head over the race distance with everyone having to stop for fuel on the same lap. This change will also help us attract more of the leading Superbike riders into the class by moving the race away from the Senior Race in the schedule." "We have also been able to revise the qualifying schedule to accommodate the ever changing nature of the event and to ensure the time we have available for qualifying is maximised and prioritised."